What Are The Best Corporate Picnic Games And Attractions For 2018? 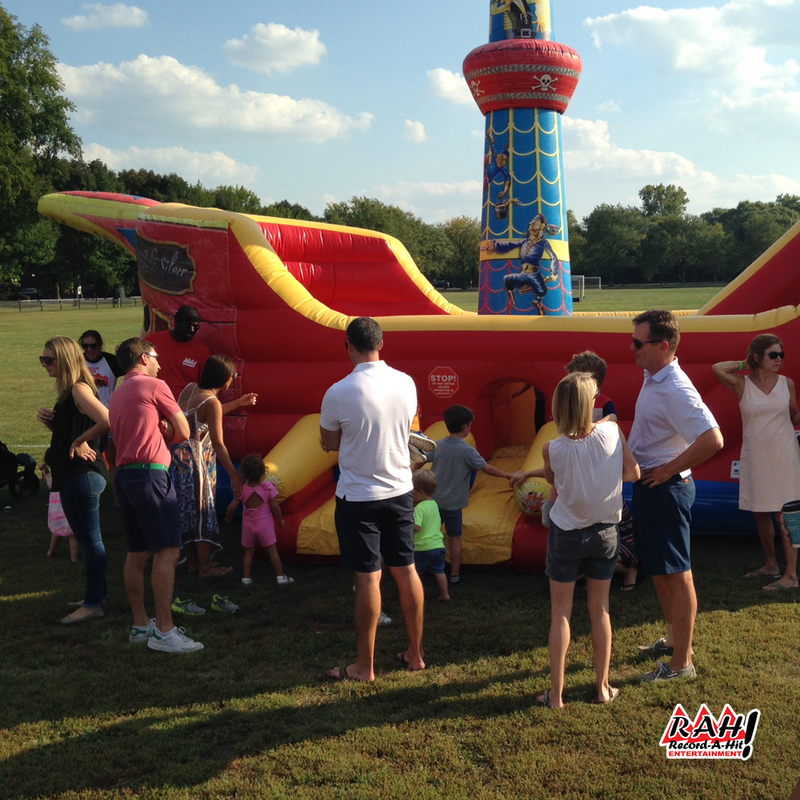 We know that planning a corporate picnic can sometimes be overwhelming and even a little scary because you want to make sure that everyone, including your boss and the CEO, are happy with the event. Rest assured that we are here to tell you that if you pick all of these items or just a few, that your event will be successful. If you want any personal help, don’t hesitate to call Rob at 847-690-1100 or email him and he’ll make sure your corporate picnic will be the best its ever been. 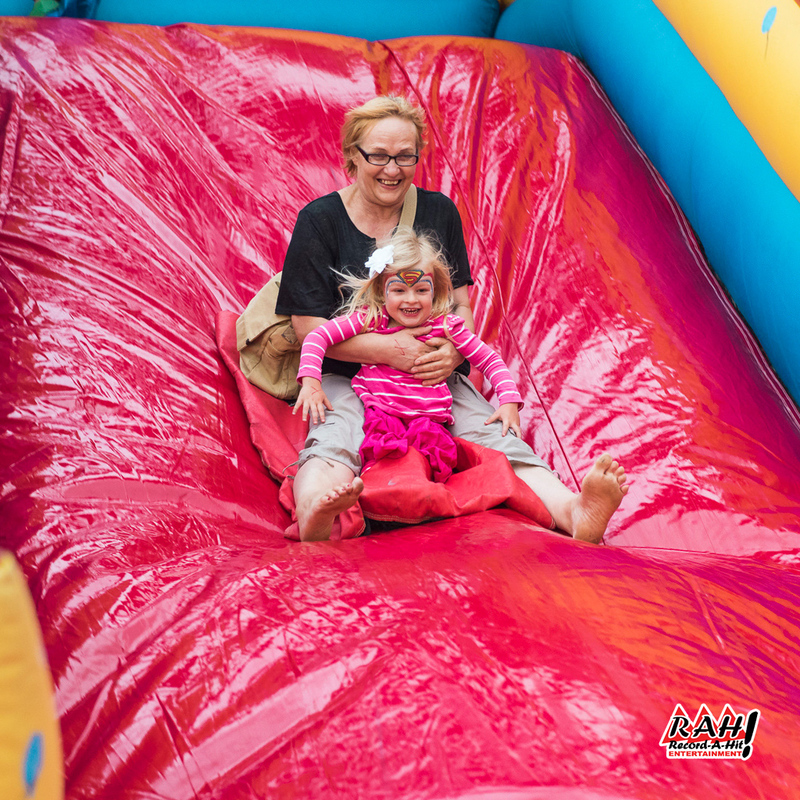 Moonwalks or Bounce Houses with slides are considered a must have at corporate picnic events especially if employees are going to be bringing children. Record-A-Hit has tons to choose from as well so you can get the right one for your needs. Who doesn’t love a Giant Jenga game? 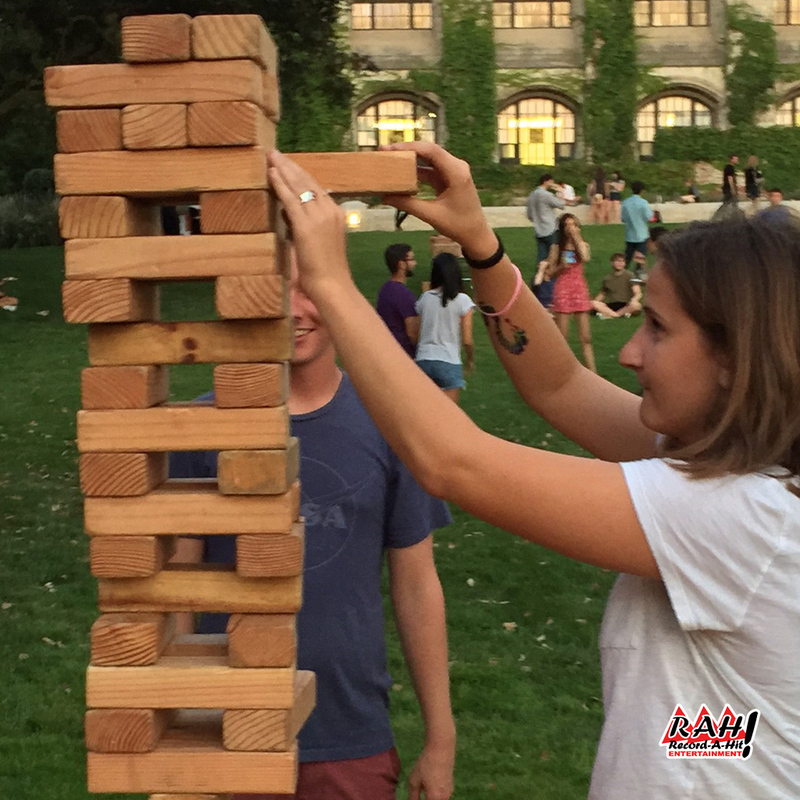 Everyone will take a turn at trying not to let the Giant Jenga topple over. With over 58 blocks, the game will take your corporate guests a while to knock it over. And what about a Giant Connect Four? 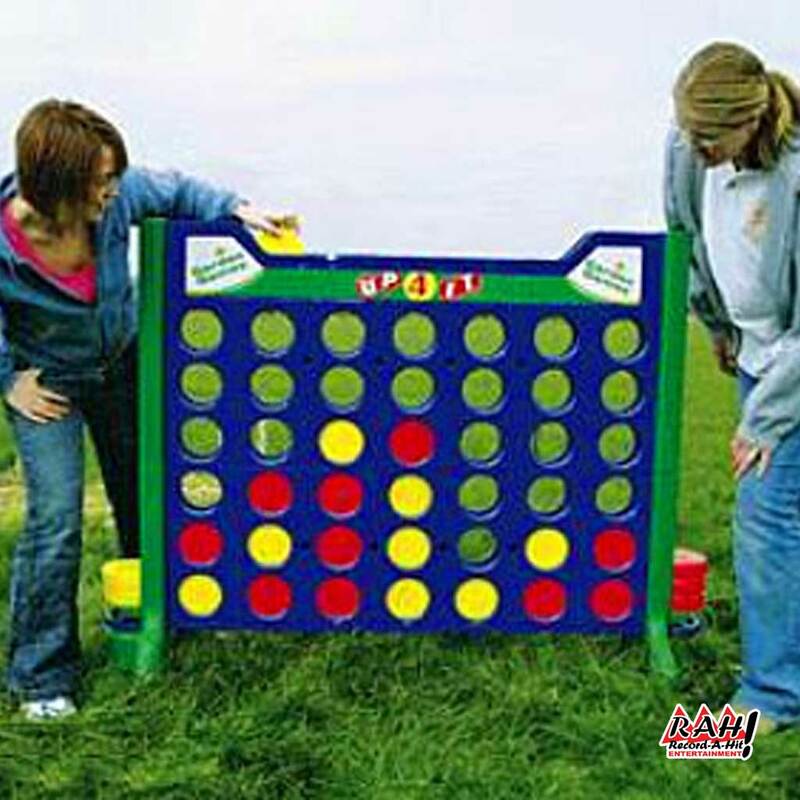 Almost everyone played Connect Four as a kid so it’s a lot of fun at corporate picnic events. You can even play on teams to get a little team-building fun going. 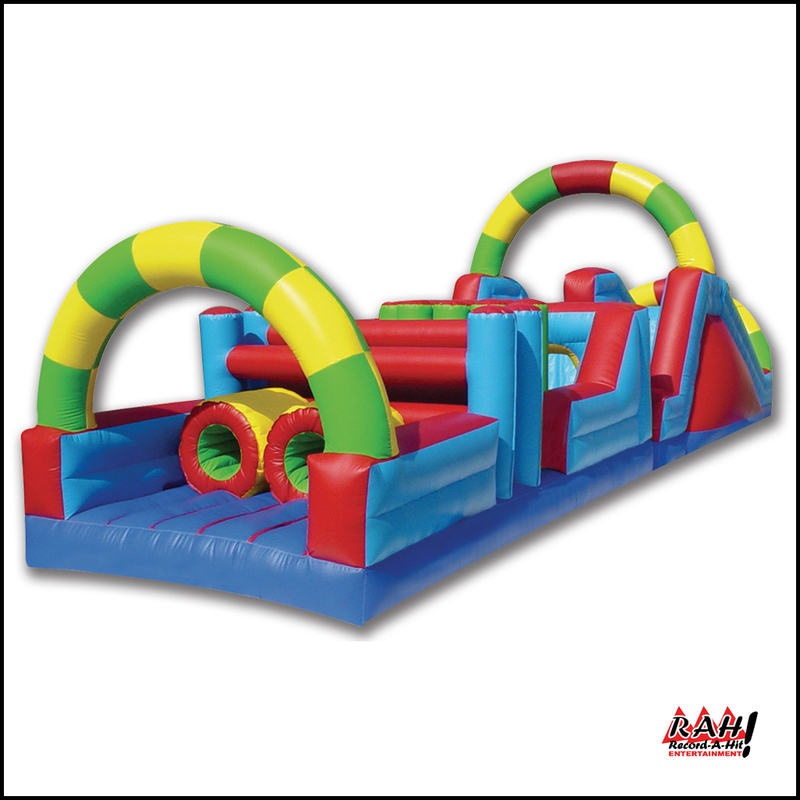 Obstacle Course Races (OCRs) are highly popular nowadays so why don’t you bring one to your next event just without the mud. We know you were wondering if people really like slides at corporate picnics and, man, do they. They love sliding down, running around and going back down. It never gets old no matter how old you are. Record-A-Hit staff are dedicated and make sure that all safety requirements are followed. We are a legally insured company that is fully insurance and state inspected. We deliver and supervise our 300+ attractions and carnival games to much of the United States, including Illinois, Wisconsin, Minnesota, North Dakota, South Dakota, Nebraska, Iowa, Kansas, Colorado, New Mexico, Oklahoma, Arkansas, Missouri, Mississippi, Tennessee, Kentucky, Indiana, Michigan, Ohio, West Virginia, Pennsylvania and New York. If you have any questions, please call Rob at 847-690-1100.